We have an office centrally located in uptown Charlotte at the Cameron Brown Building, which is walking distance to the Courthouse. We also validate parking for the lot behind our building, which is located next to the Blake Hotel. You may enter our lot on either McDowell Street or 3rd Street. We are located on the 10th floor in Suite 1014 at 301 S. McDowell Street. 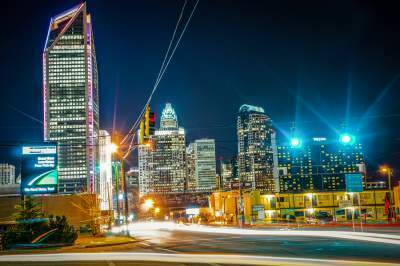 The firm is experienced in both misdemeanor and felony defense in Mecklenburg County, North Carolina.